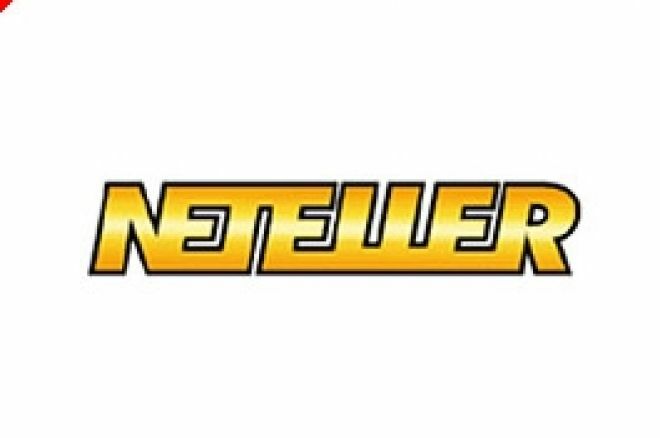 Neteller, the Isle of Man-based independent online money transfer business, and the main "e-wallet" used by poker players the world over, is launching two new country-specific versions of its service in Denmark and Sweden. Not surprisingly, these are two of the most enthusiastic and successful poker-playing nations in the world today making them a natural choice for Neteller to establish a localised presence there. These launches represent the 5th and 6th new localised versions of Neteller's service in Europe in 2006. The others were in Germany, France, Spain and Italy, all of which have an active online poker population. Neteller says it expects to announce more localised services in the next few months. Neteller is currently at the centre of the debate raging about the likely terms of the recently-passed legislation in the USA, the "Unlawful Internet Gambling Enforcement Act of 2006" as attached to the "Safe Port Act". The legislation, expected to become law imminently, will nonetheless not be properly defined until regulations are issued over the next nine months determining how banks and similar institutions in the USA are supposed to police the transfer of funds by its customers. The big question for online gaming customers (including US players) is if Neteller, not being a US corporation, will itself be affected by the legislation. "As stated in an announcement of 2nd October 2006, the Company, in conjunction with its advisers, continues to monitor the progress of the Act and likely resultant regulations. The Company expects to have a clearer view of how financial services companies can comply and any possible resulting impact on its business as the regulations are drafted in the 270 days following the signing of the Act. In the meantime, the Company will continue to operate its business to minimise any potential adverse impact, maintaining existing customer and merchant support across all the markets it currently serves." Neteller is also upgrading and improving certain of its facilities to help its merchants (the poker rooms and all its other merchants that pay and receive funds through the e-wallet). "These updates, including new Danish and Swedish services, merchant platform improvements, and harmonised terms demonstrate our unwavering commitment to our customers and merchants. These launches represent further milestones in our continued global expansion as part of our diversification strategy." Shareholders in Neteller, having suffered severe losses on the US legislation developments, gained some relief as the stock market chalked up a 10% gain on the above news.